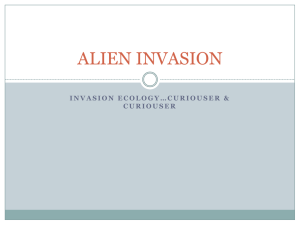 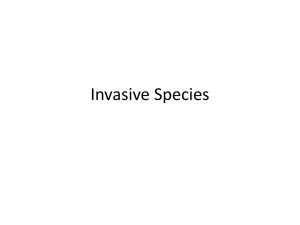 An introduced, alien, exotic, non-indigenous, or non-native species, or simply an introduction, is a species living outside its native distributional range, which has arrived there by human activity, either deliberate or accidental. 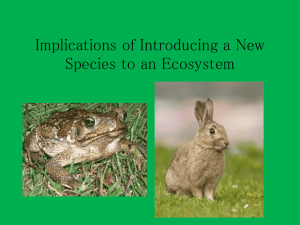 Non-native species can have various effects on the local ecosystem. 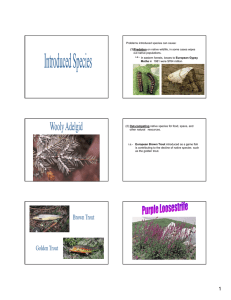 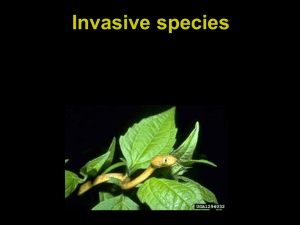 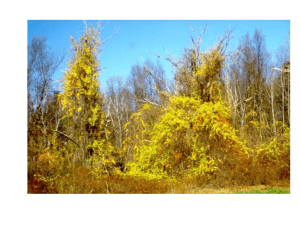 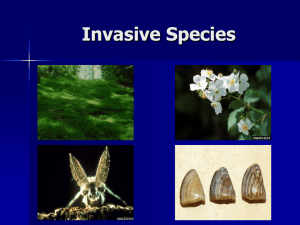 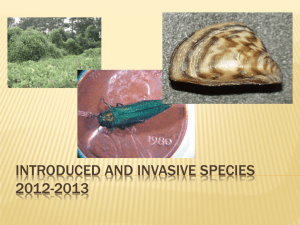 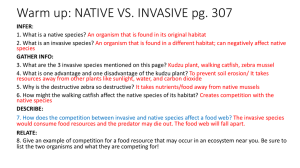 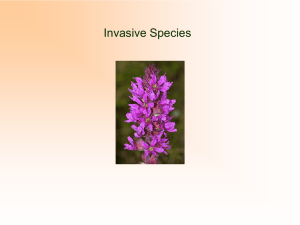 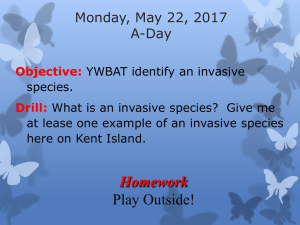 Introduced species that become established and spread beyond the place of introduction are called invasive species. 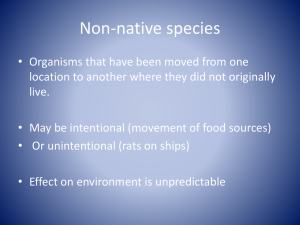 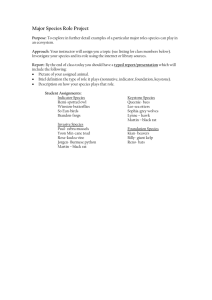 Some have a negative effect on a local ecosystem. 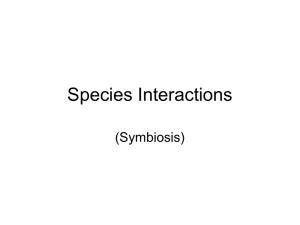 Some introduced species may have no negative effect or only minor impact. 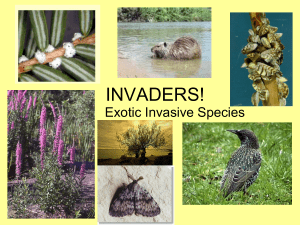 Some species have been introduced intentionally to combat pests. 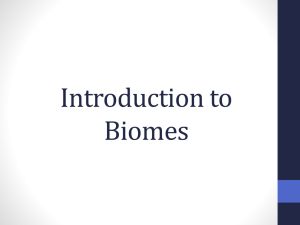 They are called biocontrols and may be regarded as beneficial as an alternative to pesticides in agriculture for example. 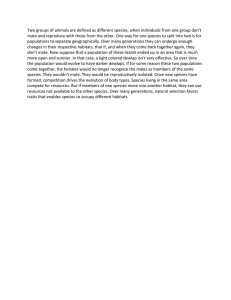 In some instances the potential for being beneficial or detrimental in the long run remains unknown. 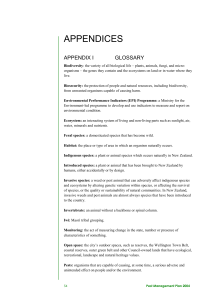 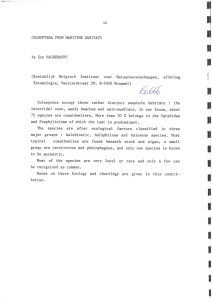 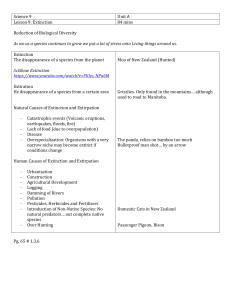 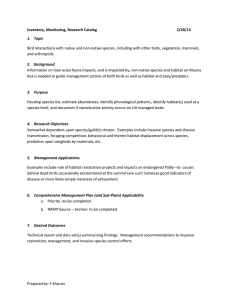 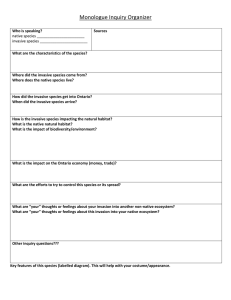 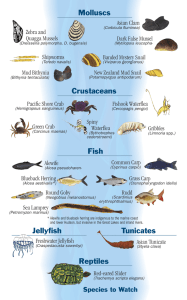 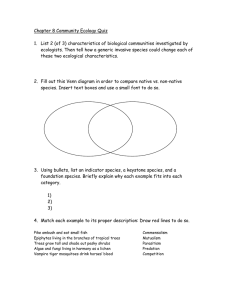 A list of some introduced species is given in a separate article.The effects of introduced species on natural environments have gained much scrutiny from scientists, governments, farmers and others.